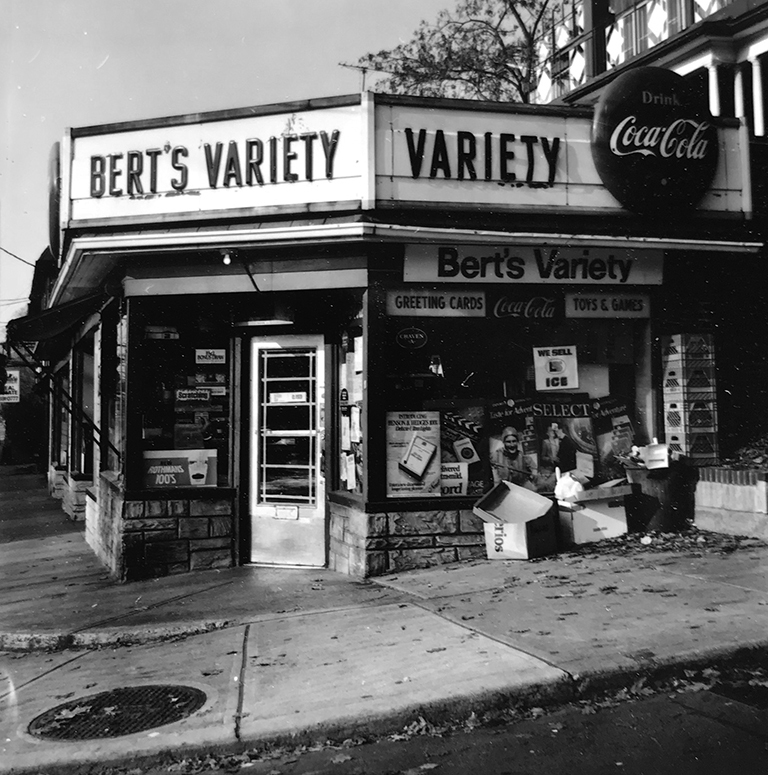 Chris Nicholls took this photo of Bert's Variety at Queen Street East and Maclean Avenue in 1984. It's now the Beacher Cafe. Photo by Chris Nicholls. Photographer Chris Nicholls took this image of Bert’s Variety back in 1984. 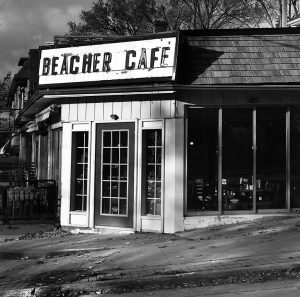 Now the Beacher Cafe, it is located on the northwest corner of Maclean Avenue and Queen Street East. Thank you Chris, for sharing this amazing image. Beach Memories: Does the Beach need to have a community museum?